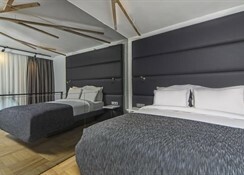 The Purl Hotel tree of life theme brings together the minimalistic and modern decor of all 32 rooms in this stylish boutique hotel in the Karaky neighborhood. 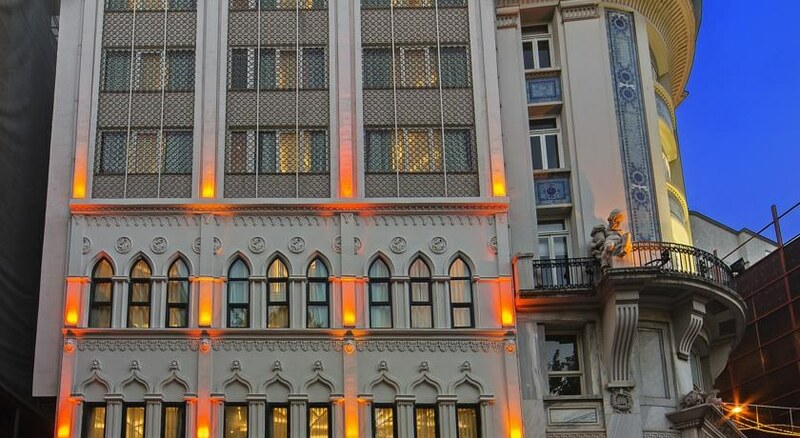 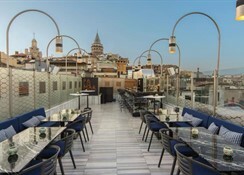 Located near the Karaky port and Galata Tower, The Purl Hotel promises you the best Istanbul Experience. 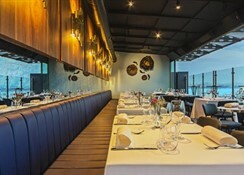 Apart from full modern amenities, the hotel also houses a unique restaurant and bar (Palomar), and another "social" pub on the first floor (Social Pub & Kitchen). 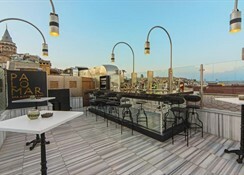 Centrally located in the heart of Istanbul, The Purl Hotel, with its ideal location offers absolutely stunning views of The Old City and Golden Horn and is within walking distance to many attractions including the Karaky Tunnel which is the 2nd oldest metro tunnel in the world, Galata tower, buzzing Taksim Square and the historical city center of the Blue Mosque, Hagia Sophia Museum, Topkapi Palace, Basilica Cistern or Grand Bazaar ( all in the Old City). 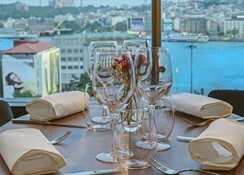 You can reach the stunning Bosphorus view right away easily from the central location.